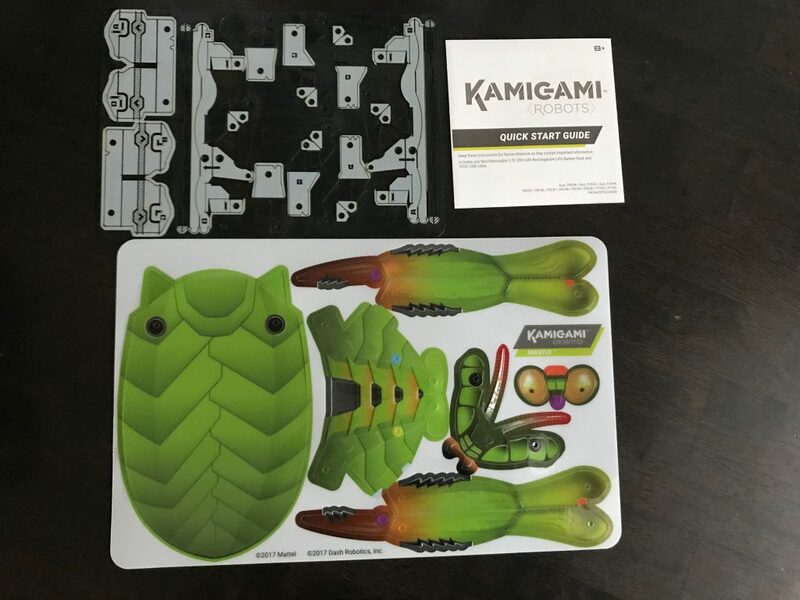 Kamigami Robots are the result of a partnership with Mattel, Inc. and Dash Robotics, Inc. Kamigami is an engineering set for kids ages 8+ that allows users to build, program and play. The app is user friendly and provides step by step instructions and video to guide you through assembly. It should take between 30 – 60 mins to completely assemble your robot. The perforated plastic sheets are easy to pop out and were surprisingly durable. Don’t be afraid to pull too hard when bending in place to bind to the chassis. 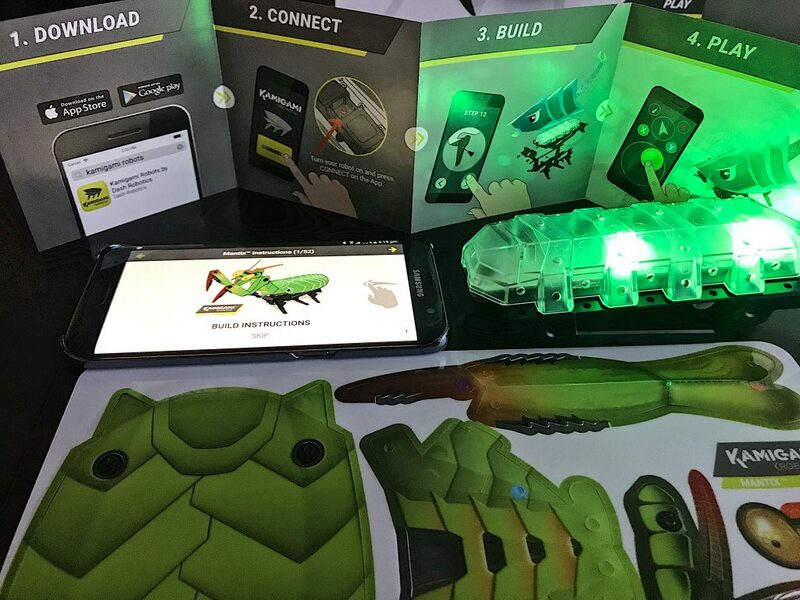 The Kamigami robots are easy to use, durable, and entertaining. 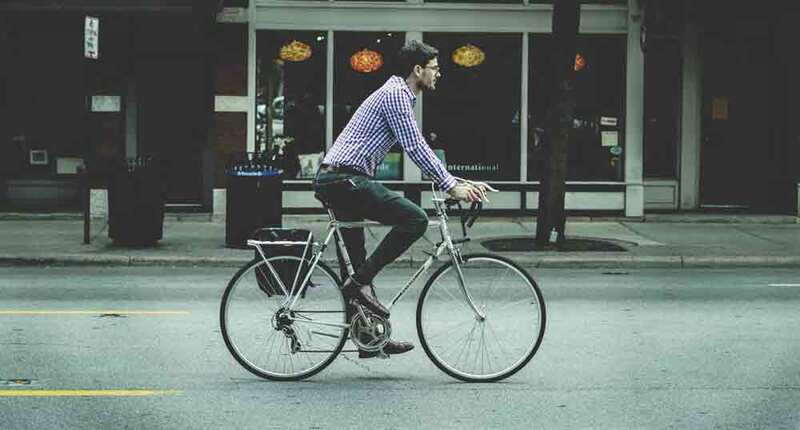 More fun will entail if you purchase more than one so that you can race, battle, and play together. We recommend that you buy at least two. After you build your robots the fun begins. 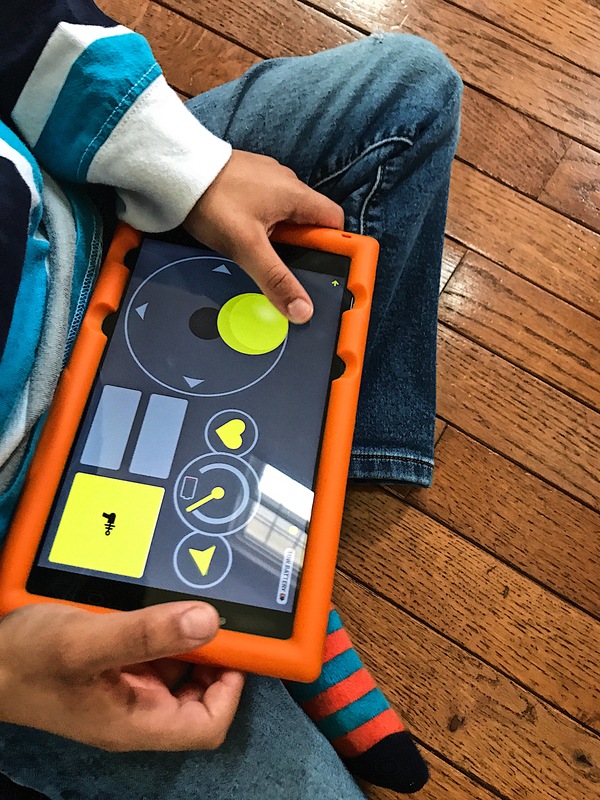 The main options allow you to code and teach your robot movements, run, dance, play tag and battle. You can name your robot within the app. 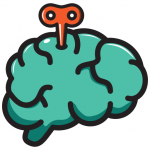 It is a very simple process to connect the robot to the app. It connects via bluetooth. Press the red button on the bottom of your toy’s chassis and the light will turn from red to green when it is connected. 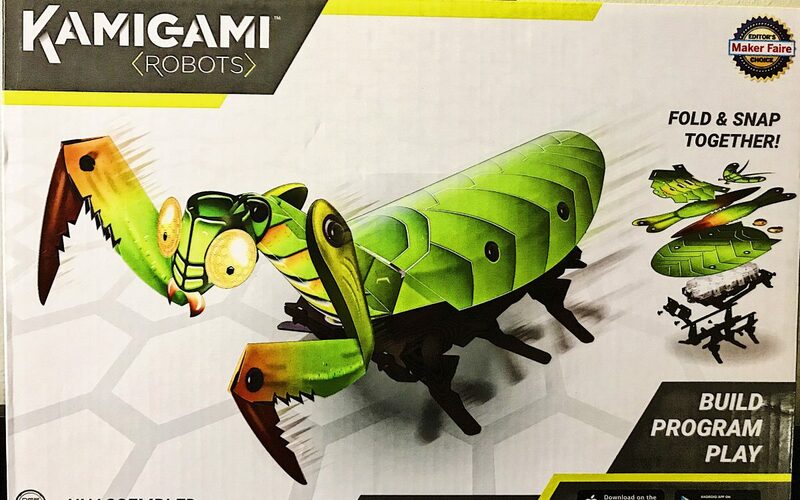 Get your Kamigami Robots today. These toys are really fun. The more the better! Footage of assembly and these toys in action is available on our YouTube channel.